The Department of Cultural Studies prepares students for Christian service in settings in the US and across the globe. 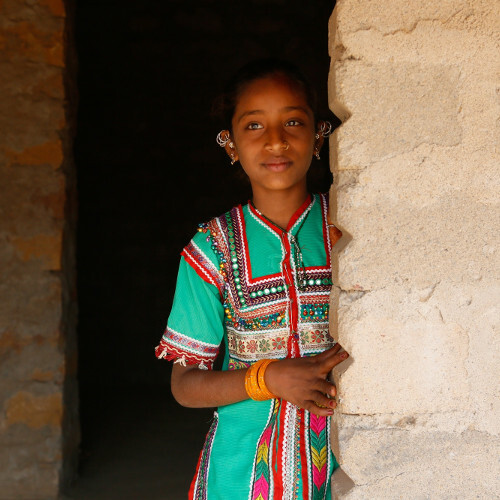 Students study human cultural diversity in a holistic perspective and learn practical skills that allow them to work with people of various cultural and social backgrounds in diverse contexts and in fields that rely heavily on cross-cultural communication. Cultural anthropology at Missional University is committed to creating cultural literacy among students and preparing them to reach the peoples of “all nations” (Matthew 28:19) with the gospel of Jesus Christ in culturally appropriate ways. 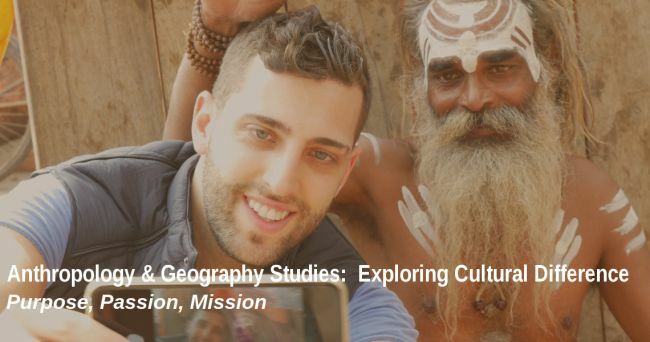 The main goal of cultural anthropology and geography at MU is to teach students how to appreciate the diversity of cultures and encourage them to apply anthropological knowledge in the mission of God. Cultural anthropology by its nature is intercultural as it uses cross-cultural and ethnographic approaches to describe and explain how cultures work. Cultural anthropology examines theories and ethnographic case studies in the contexts of western and non-western cultures. Cultural anthropology at MU combines theories and applications of anthropological knowledge in the ministry of peoples of diverse ethnic, racial, religious, linguistic, and socioeconomic backgrounds. The courses on cultural anthropology engage students in the ethnographic analysis of contemporary cultures. Learners will have opportunities to communicate with people of different cultures, examine relevant case studies, and watch ethnographic documentary films. Some courses are designed to have an internship and field school opportunities so that students will gain experience of real life.